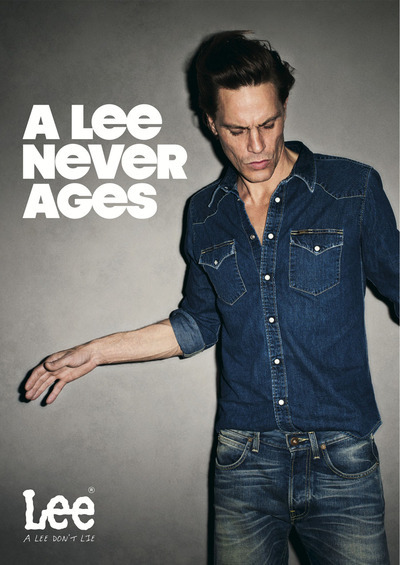 Um, we’re LOVING the new Fall/Winter 2011 ads from Lee featuring some dope denim on denim creations like this one below. This entry was posted on Friday, June 17th, 2011 at 1:46 pm	and tagged with Advertising, Canadian Tuxedo, Denim, Lee, postaday2011 and posted in Fashion. You can follow any responses to this entry through the RSS 2.0 feed.